Check out the newest themes that are released in our studio below. These Printable party supplies are very new to the studio. You will see them here digitally 1st & also have the chance to grab them up. 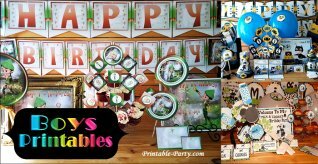 We hope you enjoy these new & dazzling party printables all while having fun creating your own DIY party to impress your party guest. Printable Thanksgiving Chip Bags Favors and Decorations for a stylish fun holiday. Print gift bags to fill with tasty treats for your dinner guests to take home as a thank you or for a cool surprise. Find pretty decoration printables for an embellished look. 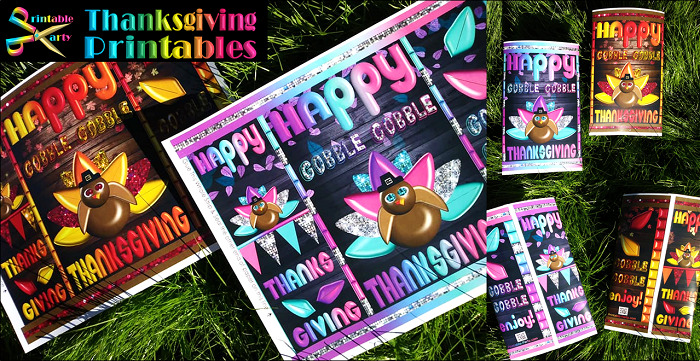 Continue reading "Printable Thanksgiving Chip Bags Favors and Decorations"
Printable Christmas Chip Bags ,Gifts , Tags for Greetings and Favors. 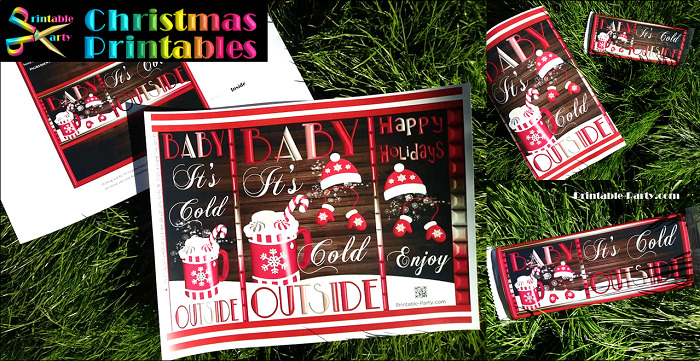 Merry Christmas and happy holiday printables to create homemade gifts for parties and loved ones. Continue reading "Printable Christmas Chip Bags Gifts Happy Holiday Greetings Candy Bar"
Printable Birthday Chip Bag Templates are great for party favors. They come in all colors and themes for your chip bags for your party or event. 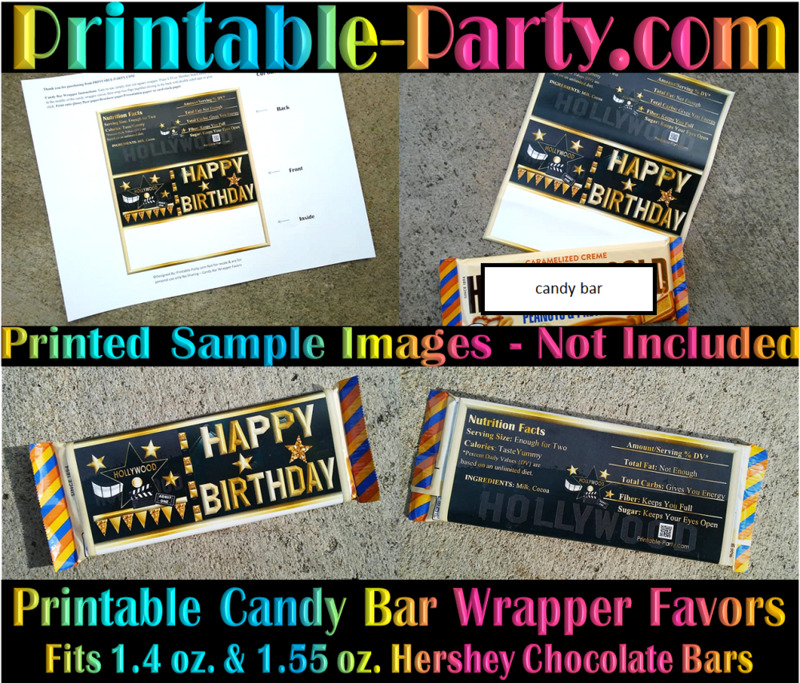 Continue reading "Printable Birthday Chip Bag Templates | Party Favors"
Printable Birthday Chip Bags are Great for Party Favors. 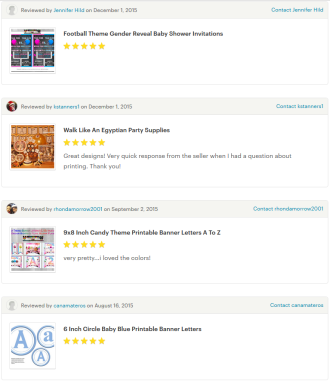 Come Get Your Easy Instant Download Favors in all Themes. 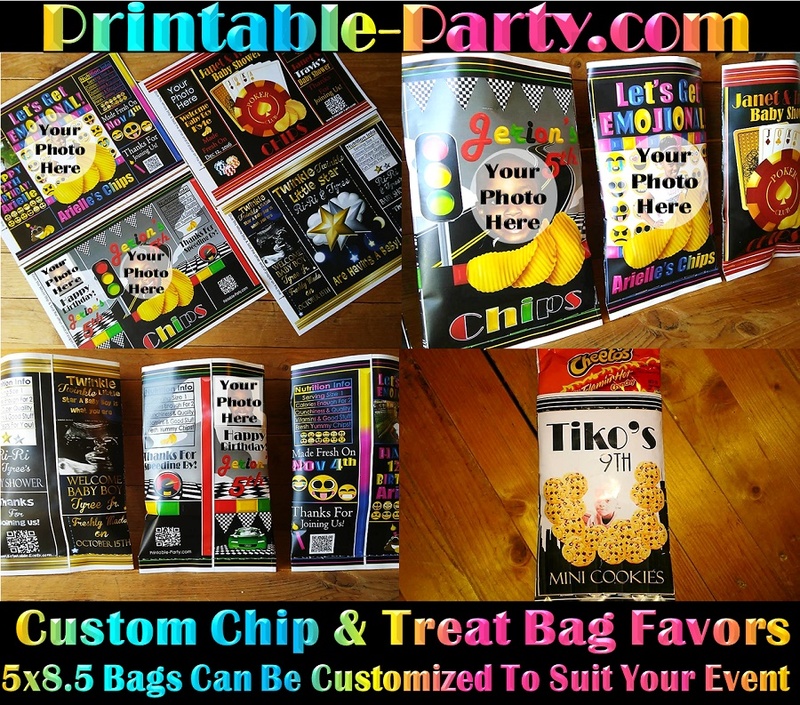 Continue reading "Printable Birthday Chip Bags Party Favors| Instant Download PDF"
Printable chip bags for party favors. Our DIY potato chip party favor bags can be used for a variety of treats. Continue reading "Printable Chip Bags | DIY Potato Chip Bags | Party Favor Bags | Custom Chip Bags"
Continue reading "Printable Birthday Chip Bag Templates for Instant Download"
Printable Potato Chip Bags For Birthday Parties. Download stylish chip bags for gifting your party guests. Continue reading "Printable Potato Chip Bags For Birthday Parties | Instant Download PDF"
Printable DIY Baby Shower Chocolate Candy Bar Labels That You Can Use To Gift Your Party Guests. Our Printable Favor Bar Wrappers Come In A Variety Of Themes And Colors, That You Print And Wrap Yourself. Continue reading "Printable DIY Baby Shower Chocolate Candy Bar Labels Favor Wrappers"
Printable Potato Chip Bags for instant download. A variety of birthday party favor bag themes that you can use to gift your guests. Continue reading "Printable Potato Chip Bags Instant Download | Birthday Party Favor Bag"
Continue reading "Baby Shower Gift Bags | Printable Potato Chip Bags | Party Favor Bags"
Continue reading "Printable Baby Shower Favor Bags | Gift Bags | Potato Chip Bags | Homemade"
Printable baby shower potato chip bags for candy, cookies, gifts, and more. We also create personalized chip bags for baby shower favors. Continue reading "Printable Baby Shower Potato Chip Bags | Candy Favor Bags | Baby Shower Supplies"
Printable party access pass page. Get yours now for exclusive access to monthly downloads from our studio. 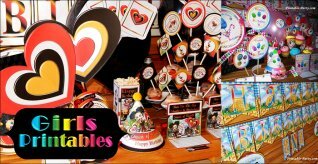 Continue reading "Printable Party Access Pass"
Printable casino night party supplies. 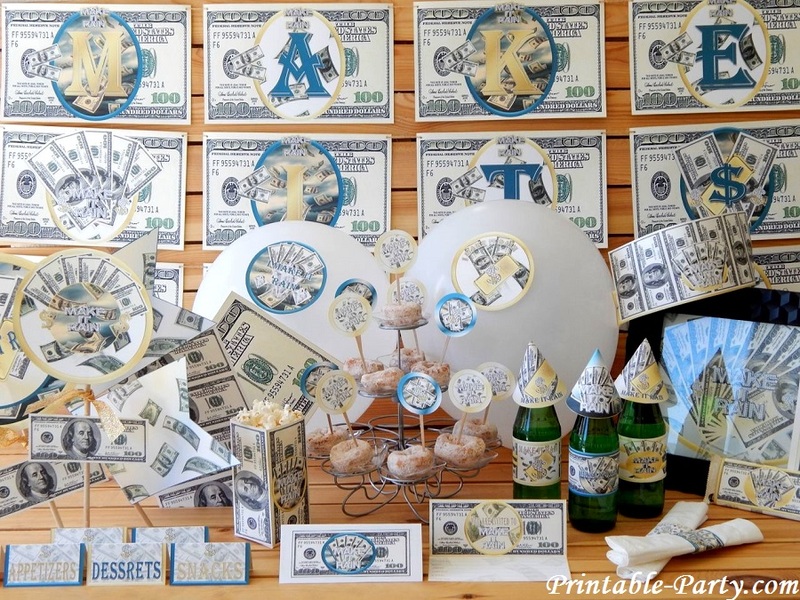 These casino birthday party decorations will help your theme idea come to life. Perfect for poker card party or casino theme. 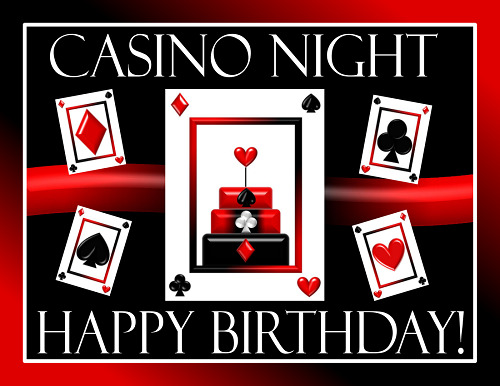 Continue reading "Printable Casino Night Party Supplies | Casino Birthday Party Decorations"
Printable Adult Birthday Party Supplies that can be printed ocer as many times as you need. Our themed adult party decorations will help make your party stylish and posh. 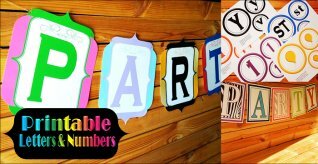 Continue reading "Printable Adult Birthday Party Supplies |Adult Party Decorations"
Printable Egyptian Party Supplies for a fab unique celebration. These walk like an egyptian themed decorations are great for a fun birthday party. Continue reading "Printable Egyptian Party Supplies | Walk Like An Egyptian Themed Printables"
Clipart Graphics Commercial Use in anything you need the images for. Use our royalty free clipart in you scrapbooking and craft making jobs. 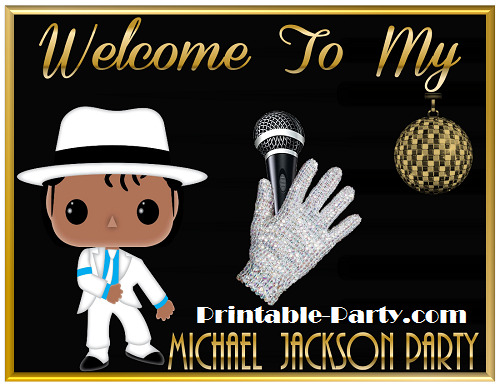 Continue reading "Clipart Graphics Commercial Use Royalty Free | Images Licence Free| Themes"
Michael Jackson Birthday Printables that you can use to create a stylish looking party. Use these printables to bring your theme party to life. 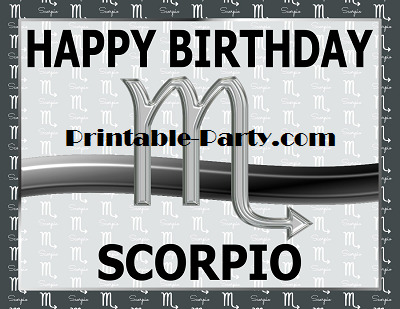 Continue reading "Michael Jackson Birthday Printables | Themed Party Decorations"
Printable scorpio party supplies are perfect for a zodiac sign themed birthday celebration. Decorate your next party with zodiac sign decorations. 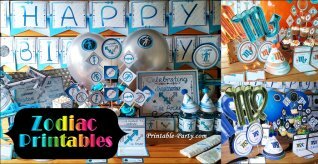 Continue reading "Printable Scorpio Party Supplies | Zodiac Theme Birthday Decorations"
Printable custom party favor bags for your birthday, baby shower, wedding, & more! Custom chip bag favors and pouches are a great way to personalize your event. 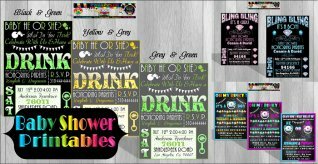 Continue reading "Printable Custom Party Favor Bags | Custom Chip Bags | Personalized Treat Pouch"